There's a reason every great pizzeria has its own dedicated pizza oven, and now you can bring the heat and flame of a wood-fired oven to your own backyard. 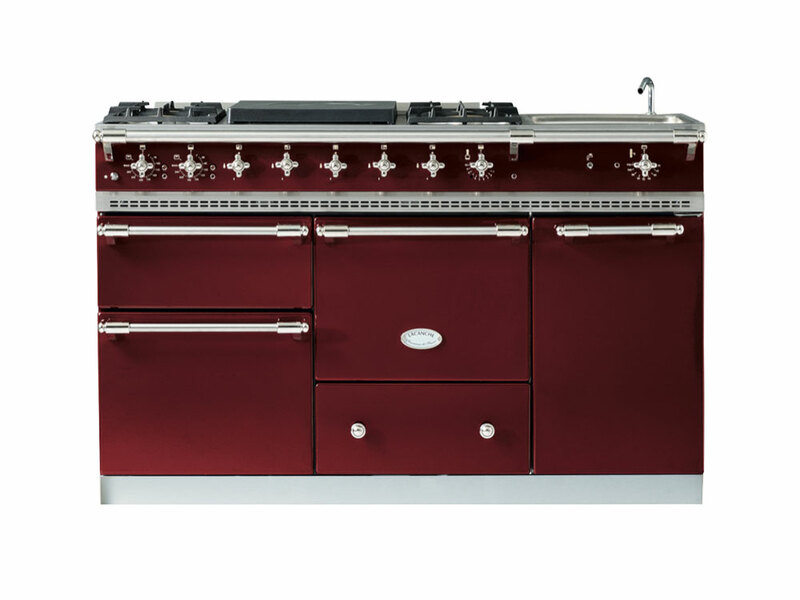 This range from Lacanche isn't just top level quality, it's one of the most unique and visually striking (yet useful) centerpieces a kitchen could have. Some of the highest quality cookware is also the best looking, lending copper's unique, warm beauty to the kitchen of your dreams. Now this is the kind of cooking capability that few kitchens can claim to have—a ventilation-free rotisserie that can easily fit wherever there's room. Connect the ancient world of wine to the latest technological innovation in drinking it with Plum, a state-of-the-art wine preservation, cooling, and automated serving machine. Each dish you make in your kitchen is a unique, handcrafted work of art—and so is the knife you'll be using to make them.. 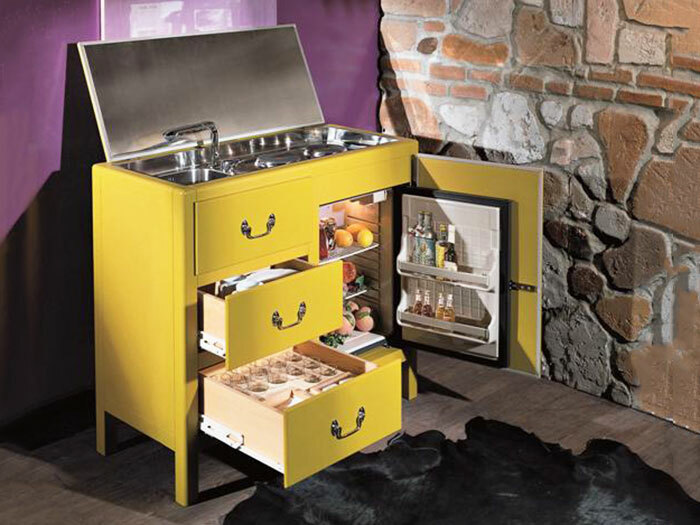 If you want to take your kitchen wherever you go, it's hard to do better than this customizable mini kitchen, designed to meet your own unique needs. Make whatever cocktail you desire at the touch of a button with this computerized mixologist—no tipping required. This Swiss-crafted machine is about as unique as it gets, but if the sounds of espresso pouring and a perfectly timed music box playing Vivaldi, Mozart, and, yes, Deep Purple seem like a combination you'd like to hear, this is the one for you. In the world of spirits, vodka-enthusiasts can sometimes get left out. But not when they're drinking from these intricately cut crystal glasses, which are the best of the best. "Each decanter is the life achievement of generations of cellar masters," says ReserveBar of this precious cognac, so make sure your custom engraving is worthy. And finally, what better way to celebrate your love of wine than by building your own, custom wine cellar? The price depends on what you want, but whatever it is, it'll be worth it.